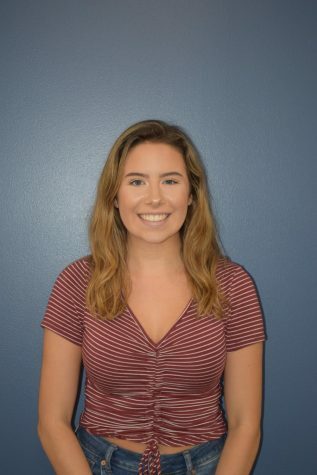 Sarah is a junior communication studies major concentrating in multimedia journalism, strategic communications, and media broadcasting with a minor in neuroscience. She began as a staff writer in 2017 for the Opinion and Life, Arts and Entertainment sections of the Beacon. She is currently the Life, Arts and Entertainment section editor. Sarah is passionate about mental health, self care, the individual story behind every person, and dance.